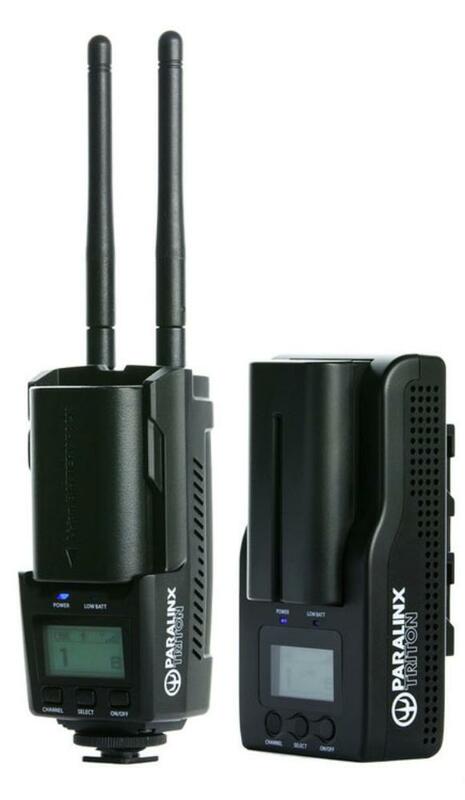 The Paralinx Triton 1:1 Wireless Video System (HDMI) has 1 Triton transmitter and 1 Triton receiver for transmitting video and audio across 450' with a delay of less than 1 millisecond. This allows for real-time monitoring and broadcasting of the video you are recording to an unlimited number of Triton receivers. Tritons only work with other Tritons and the system sports 1280bit AES encryption so that your footage is secure. 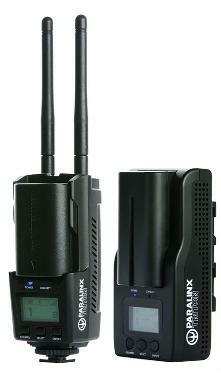 Both the transmitter and the receiver feature LCD screens for monitoring signal strength and battery levels. Optionally, you can add broadcast batteries to both the transmitter and receiver via DC sockets. The Paralinx Triton is ideal for documentary video sets and events. 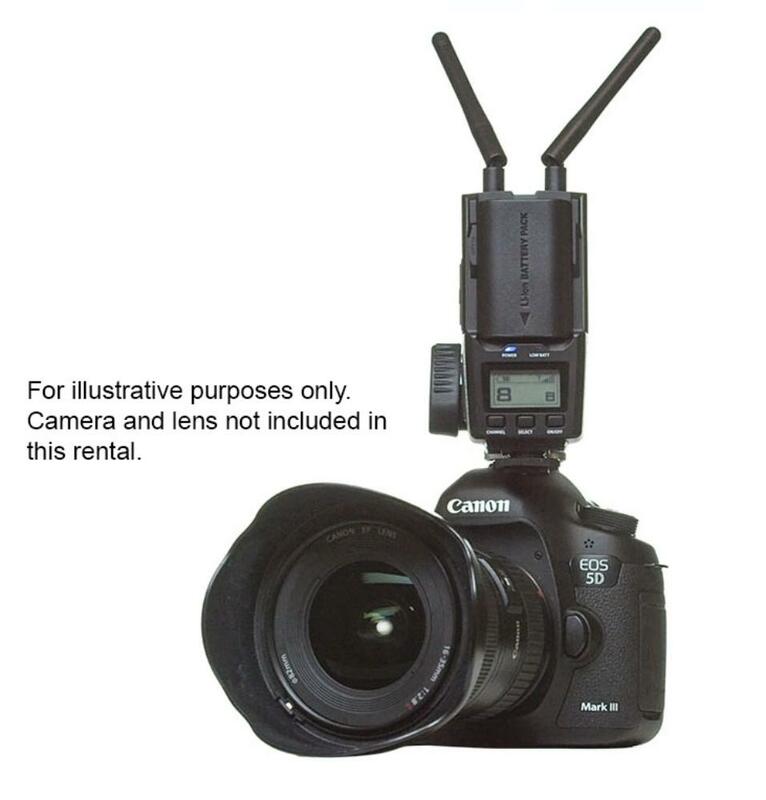 • The Paralinx Triton does NOT use WiFi or any form of encoding or compression. • This Paralinx Triton is the HDMI version, not the SDI version.